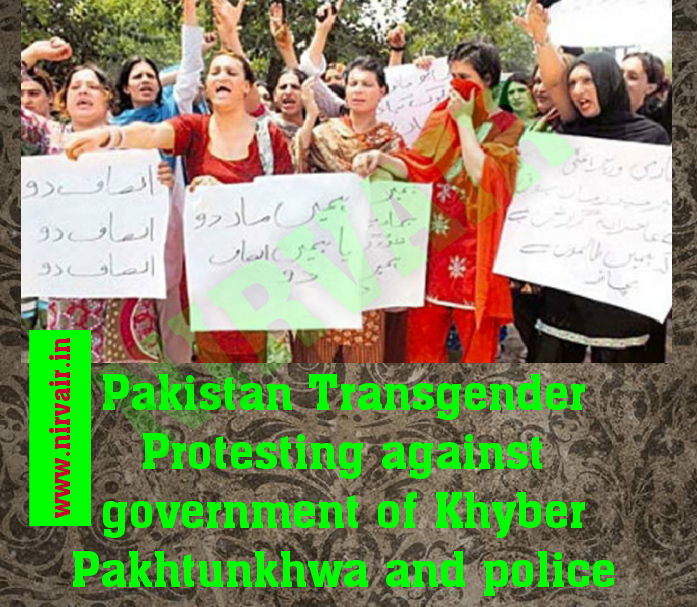 PESHAWAR: Transgender Community Tuesday arranged a protest demonstration against government of Khyber Pakhtunkhwa and police for not registering their FIR’s against violence and threatening calls from extortionists seeking money from them. 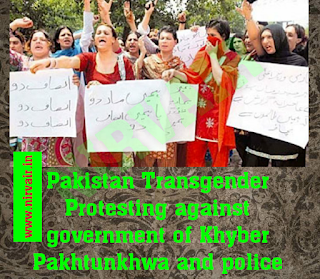 The protest demonstration was led by General Secretary Arzu and dozens of others transgender raised placards inscribed with slogans against KP government and police in front of Peshawar Press Club. 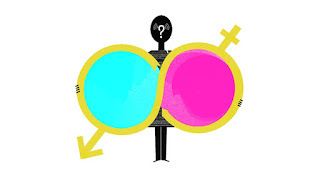 Talking to media persons, Arzu said that 54 transgender were killed and 599 were tortured physically by the miscreants for the last two years. She said some people are calling them for extortion but the police did not registered FIR. She said that recently ‘Spogmai, was killed here but the police did not arrest the killer yet. She said that her community members were being beaten but police did not support them to arrest the culprits. She said that if police did not arrest the extortionists they will arrange sit-in against KP government and police.